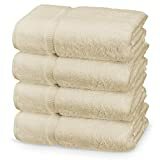 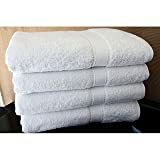 100% Pure Flax Linen Bath Towel 25"x 52"
We are excited to introduce our brand's newest product, the 100% flax linen sauna/bath towel. 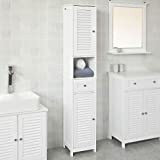 White Free Standing Tall Bathroom Storage Cabinet is perfect for your modern or traditional decor. 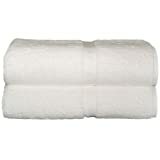 Made of high quality MDF in white lacquer. 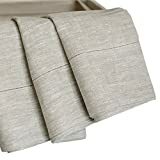 LUXURY: The style of linen has always been by premium royal class.